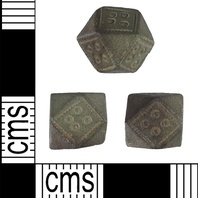 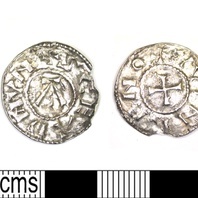 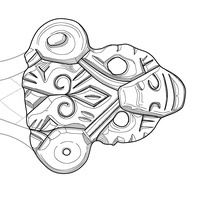 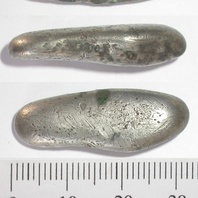 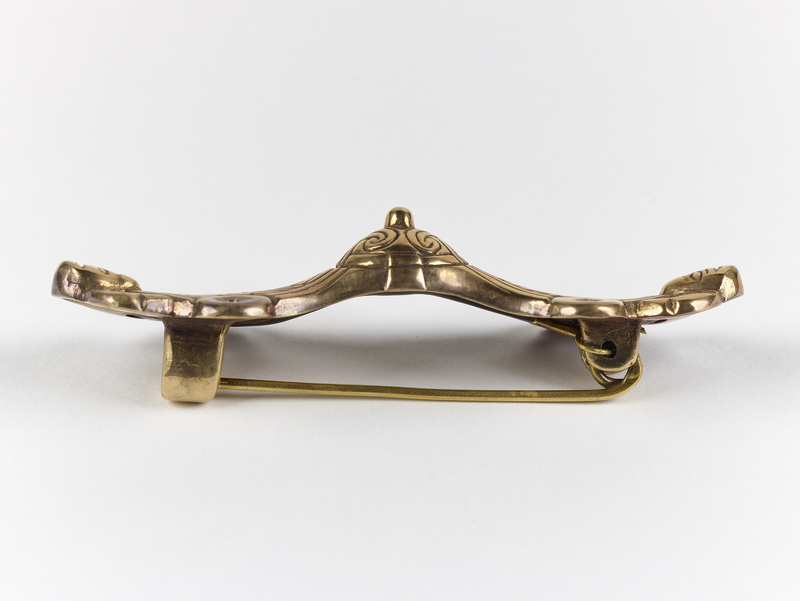 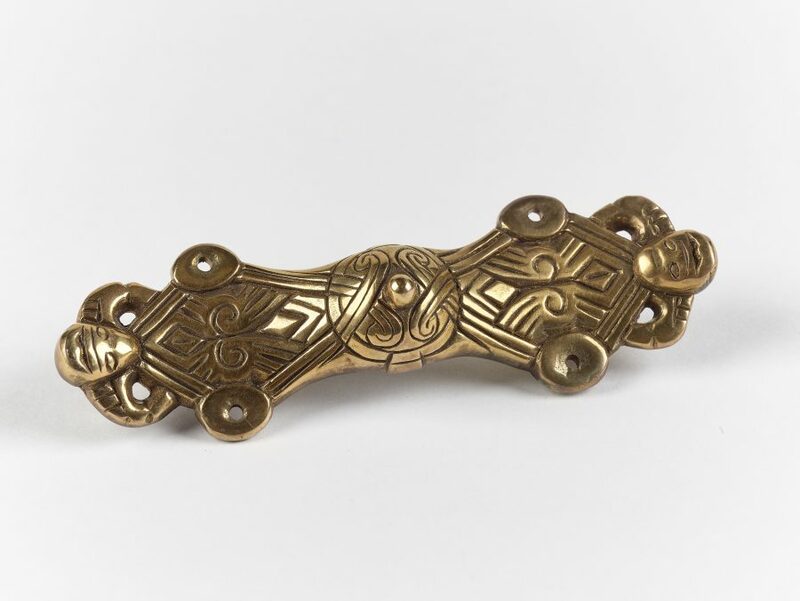 A reproduction of an equal-armed brooch in the Borre style found in Nottinghamshire. 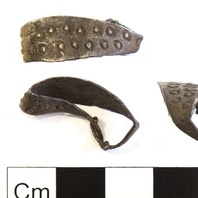 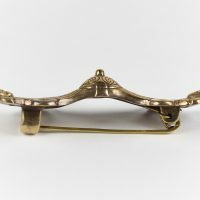 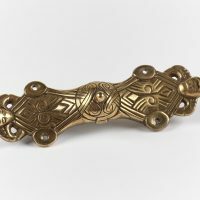 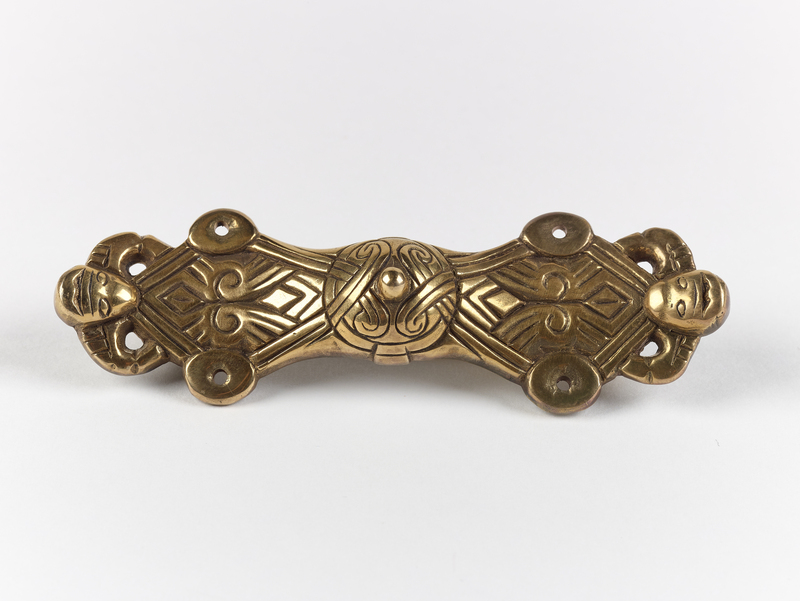 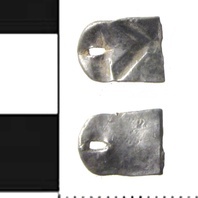 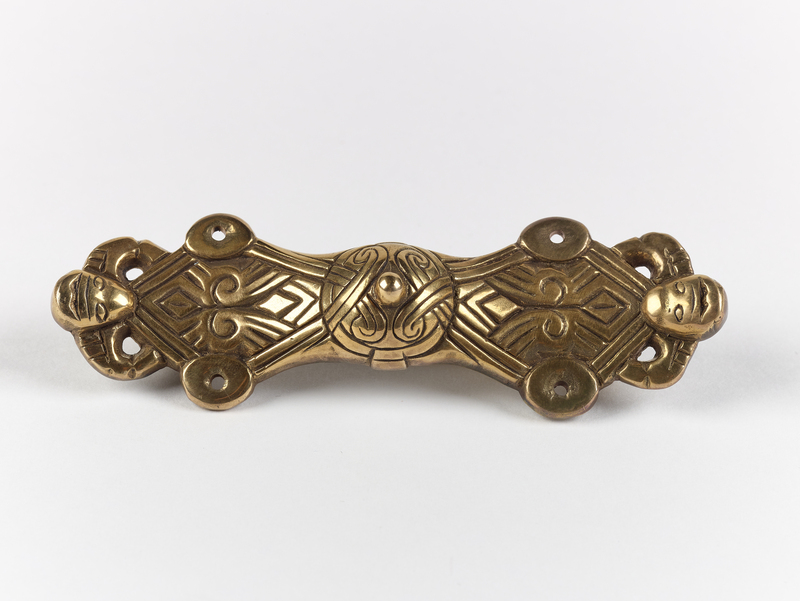 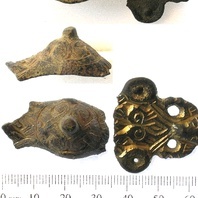 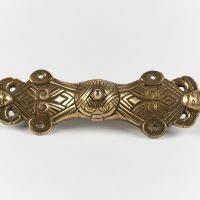 This style of brooch is known from Birka in Sweden, suggesting trade contacts or individuals from Birka arriving in the East Midlands. 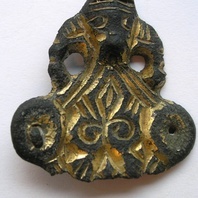 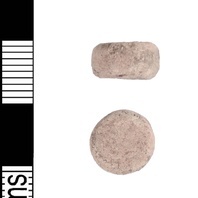 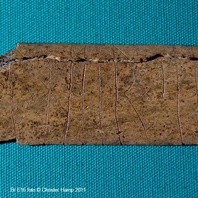 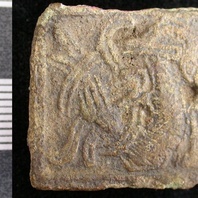 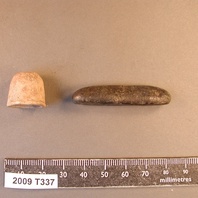 This object is related to Harworth, Nottinghamshire. 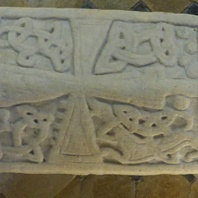 Find out about Harworth, Nottinghamshire.